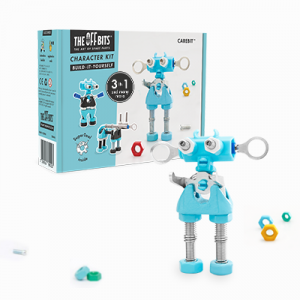 Want to add some oomph to your OFFBIT? Give it wheels! 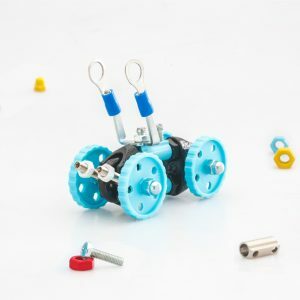 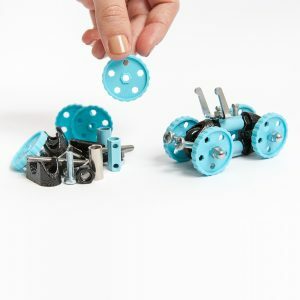 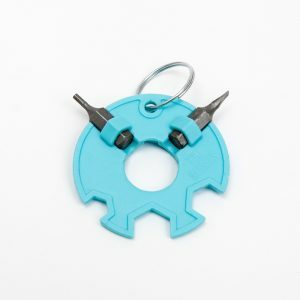 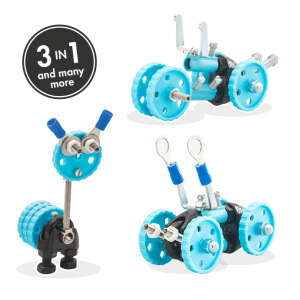 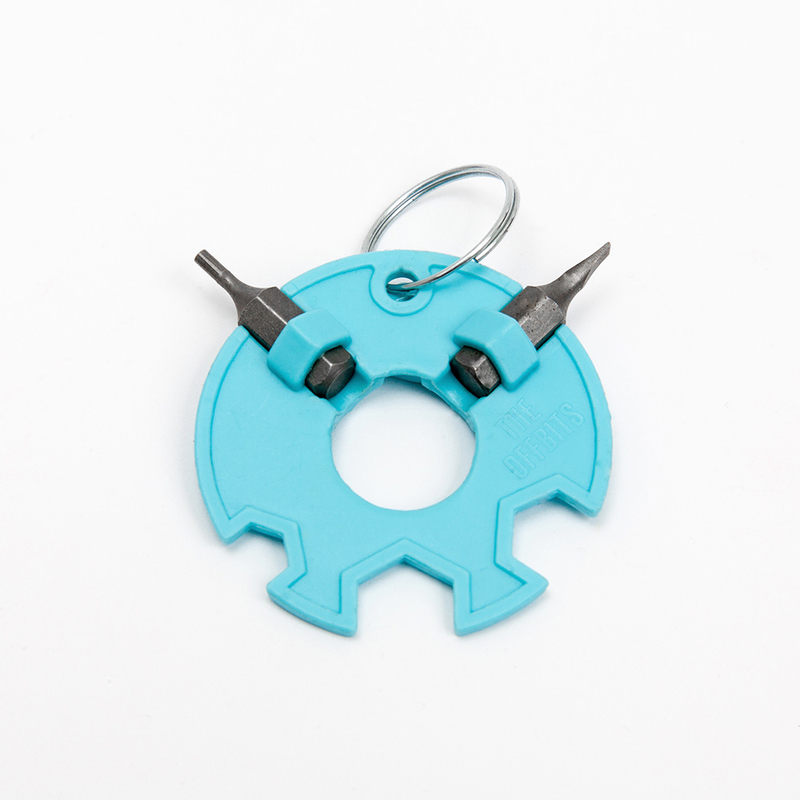 This kit features an assortment of wheels and clever connectors to get your OFFBIT robot on the move. 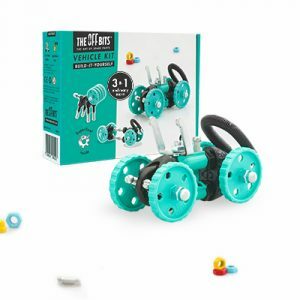 Watch ‘em go! 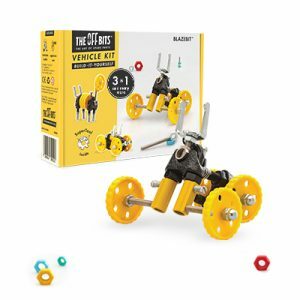 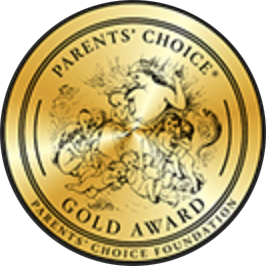 Our Vehicle Kits include detailed instructions booklet, SuperTool™ and unique registration code for our online community of creators.